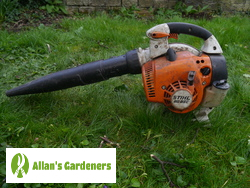 Choose Allan's garden maintenance experts in Tatsfield TN16 for the ultimate in convenience and quality for your garden services. Book us for your private garden or to maintain your corporate outdoor space. Call us to design the garden you've always dreamed of, for a one off clearance when you move into a new home, or use us for the maintenance of your rented properties. Whatever you need in your garden we've got it covered, and you'll always be assured of professional workmanship from experienced gardeners. Same day service - if you need the Tatsfield TN16 garden maintenance pros in an emergency we're always here to help - even when the weather is bad! 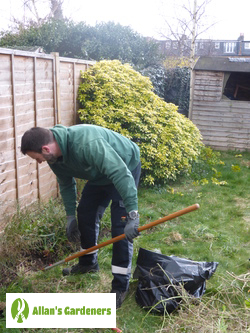 We believe everyone should be able to have help in the garden that doesn’t cost the earth, so if you live in and around the following areas, you too can take advantage of the services that we offer: Godalming, Camberley, Guildford, Heathfield, Endlebury.